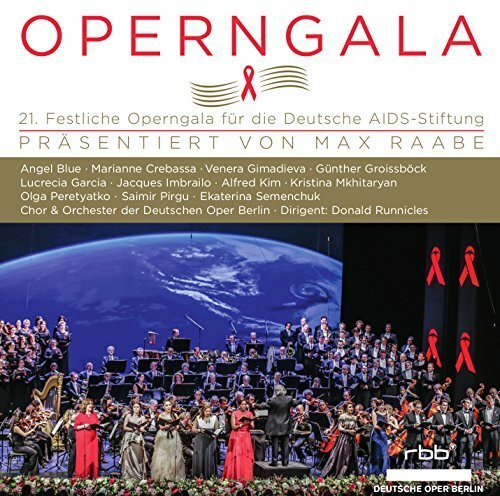 The traditional AIDS Gala concert in Berlin has become one of the highlights of the music calendar in Germany. 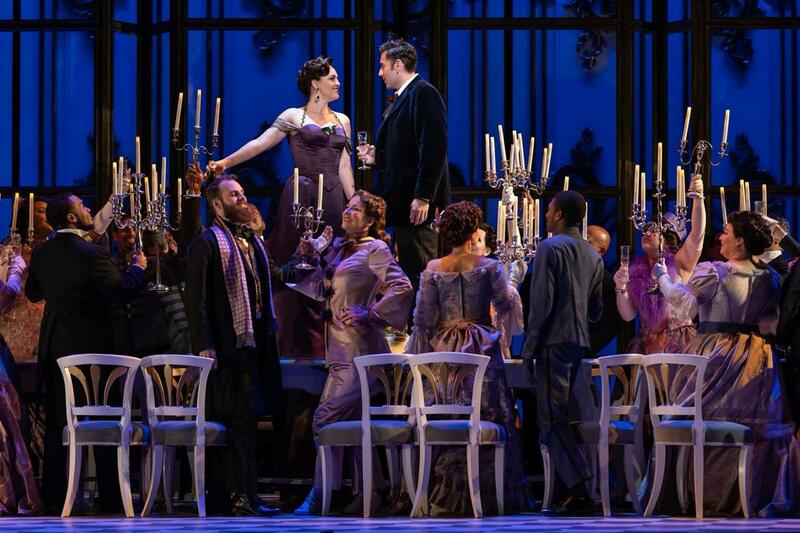 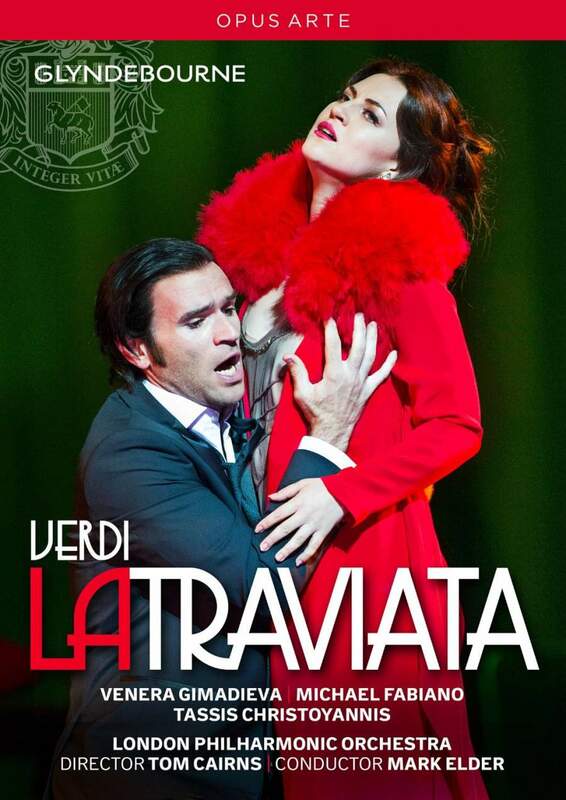 Venera is regularly invited to sing at this prestigious charity event. 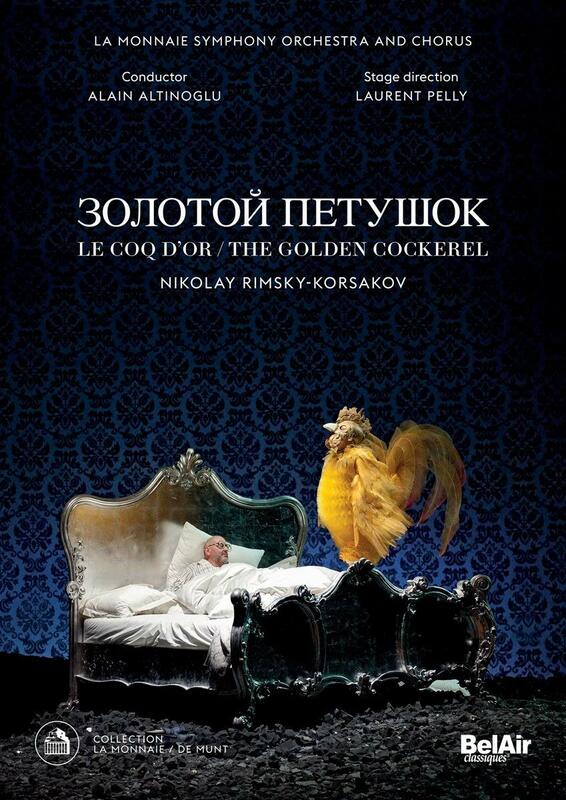 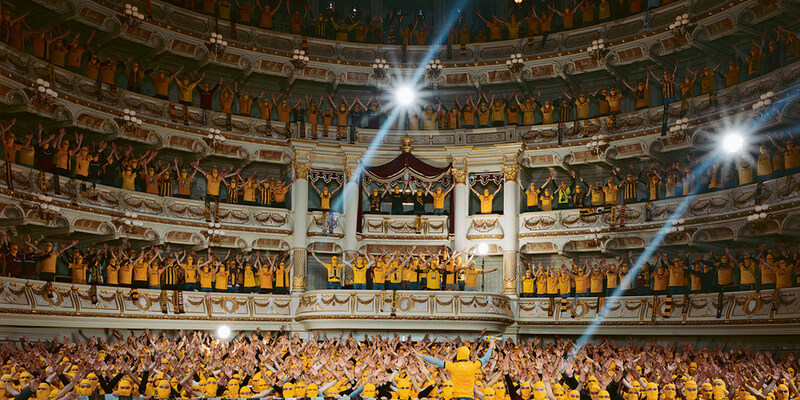 Now you can enjoy the 25th edition of the Festliche Operngala on the newly released CD. 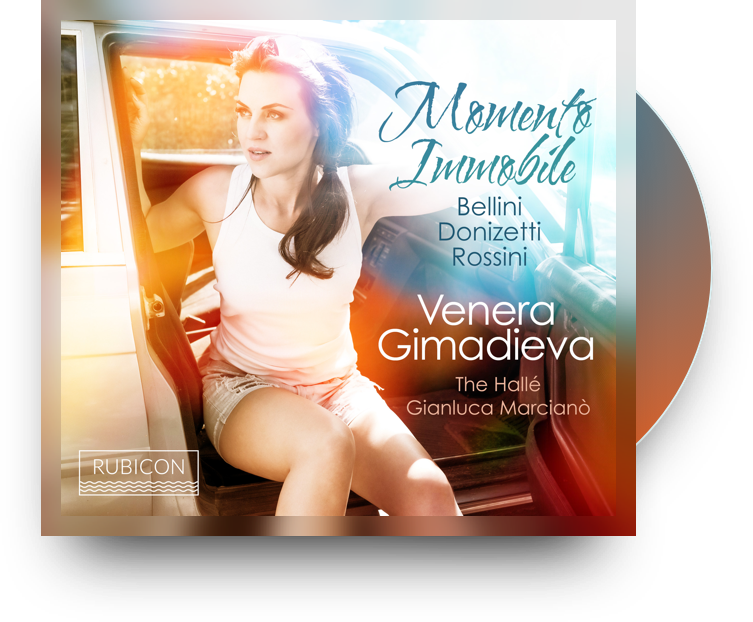 The first solo album by Venera Gimadieva explores the relevance of a bel canto opera heroine to the modern woman and her emotional and social place. 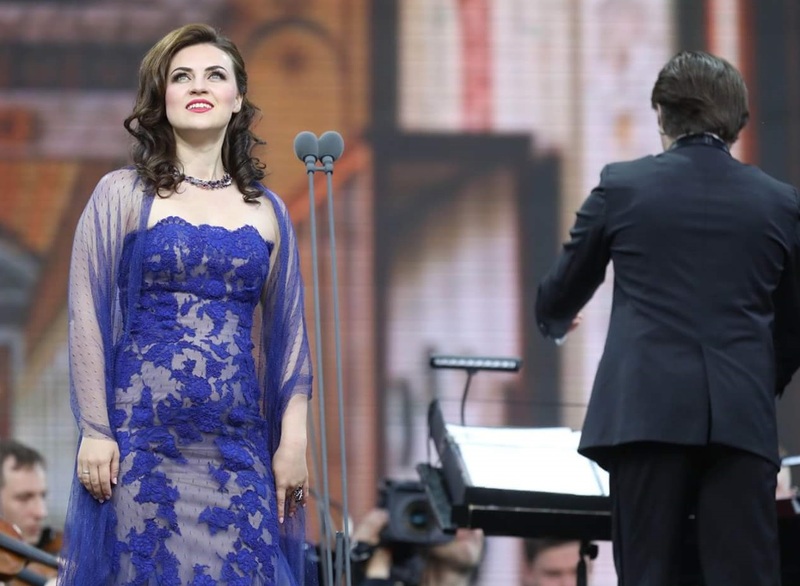 Russian soprano Venera Gimadieva is one of the most sought-after lyric coloratura sopranos in Europe. 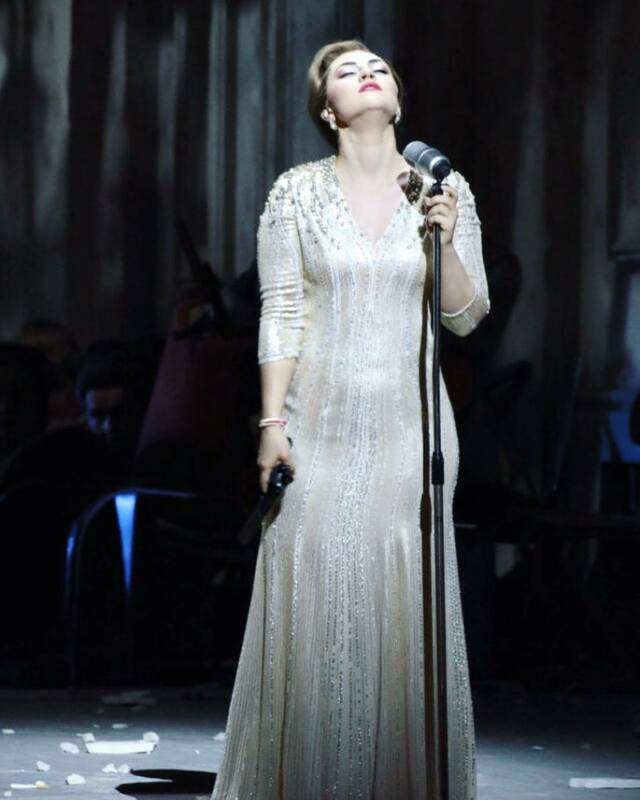 Having studied at the St Petersburg Conservatoire and on the young artist programme at the Bolshoi Theatre, Moscow, she now performs regularly at prestigious opera houses and venues across Europe and the USA.